Released soon. Please check back. 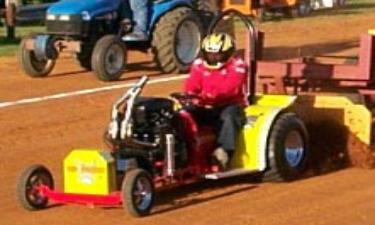 Mower Pulls. October 30th 2 till 5. 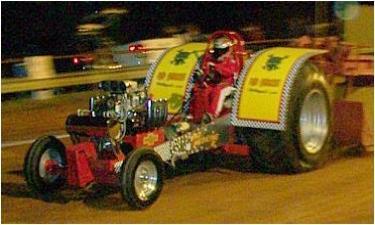 Truck and Tractor Pull at Brookhaven, Ms.
Kentwood Raceway is on November 14th. We Are Now in a New Location. We Are Set Up Better than Ever. 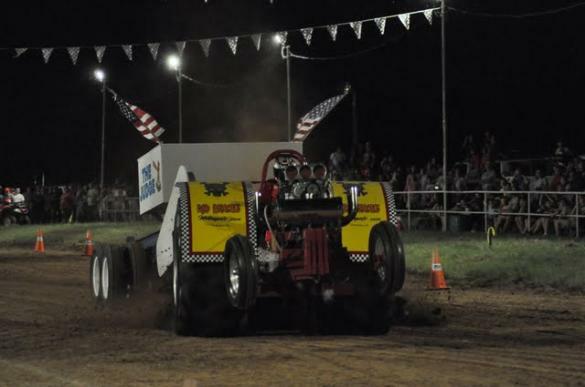 Drag Racing, and Sport Bike Racing.
. Our Fans Come First and We Appriciate Them.
. We've Been Involved in Tractor Pulling for Over 30 Years.
. Contact Us by E-Mail.
' Custom Built Roll Cages.
' 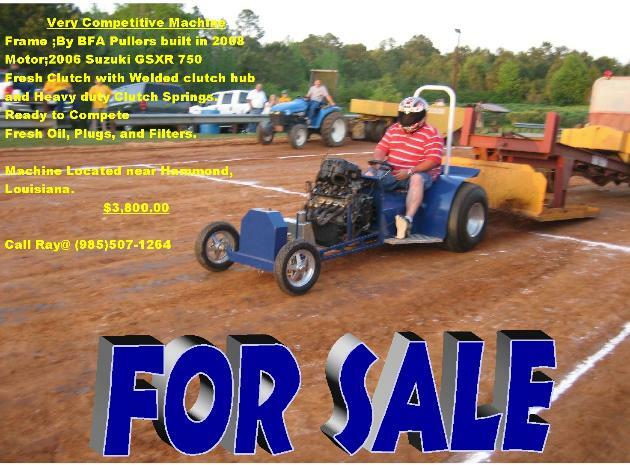 Small Chassis to Complete Custom Chassis Builds.
' Complete Wiring System Installations.
' ALL BALLS Bearings and Components Dealer. 2008 Grizzly 700 that within 3 Days we Started to Change up.